Are you arranging an event for your community in Worcester but not sure on what to do? Here’s a good idea. 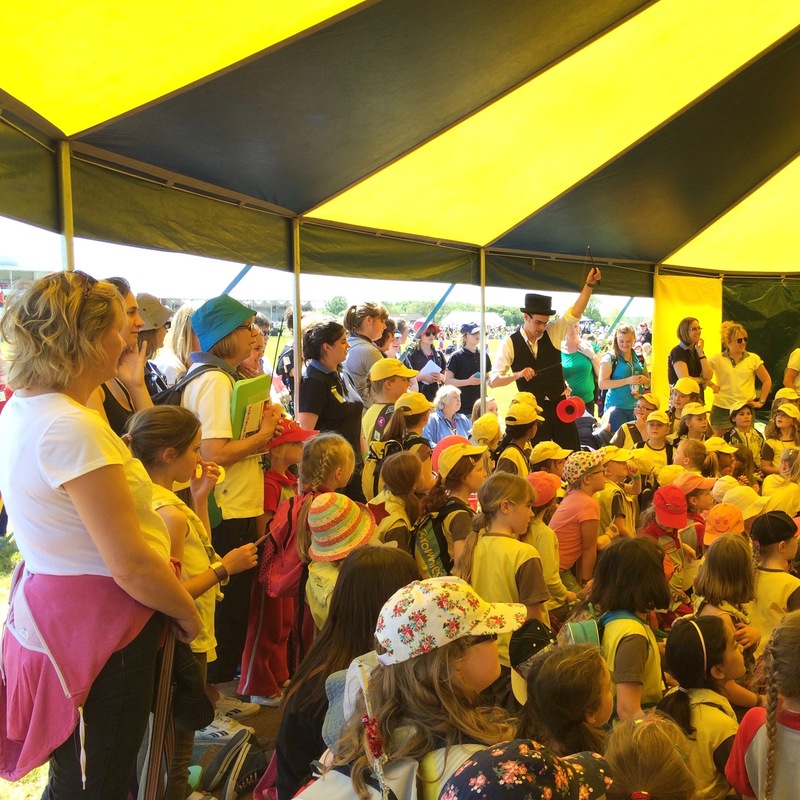 Why not try our Circus Skills Workshop days, which provide both adults and children with great fun and laughter the whole day through plus they will go away with a few new skills that they’ve learnt! Entertaining AND Educational! 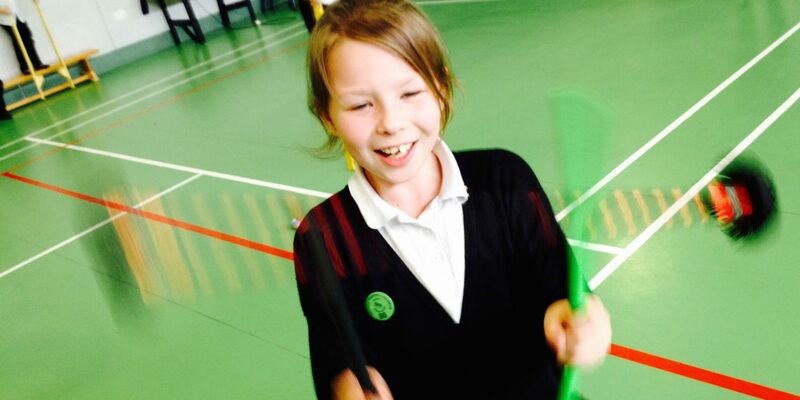 Schools Circus offer a highly visual attraction with a chance for people of all ages to take part in a wide range of skills including Juggling, Plate spinning, Diabolo, Poi, Stilt walking, Hula hoop and lots more! 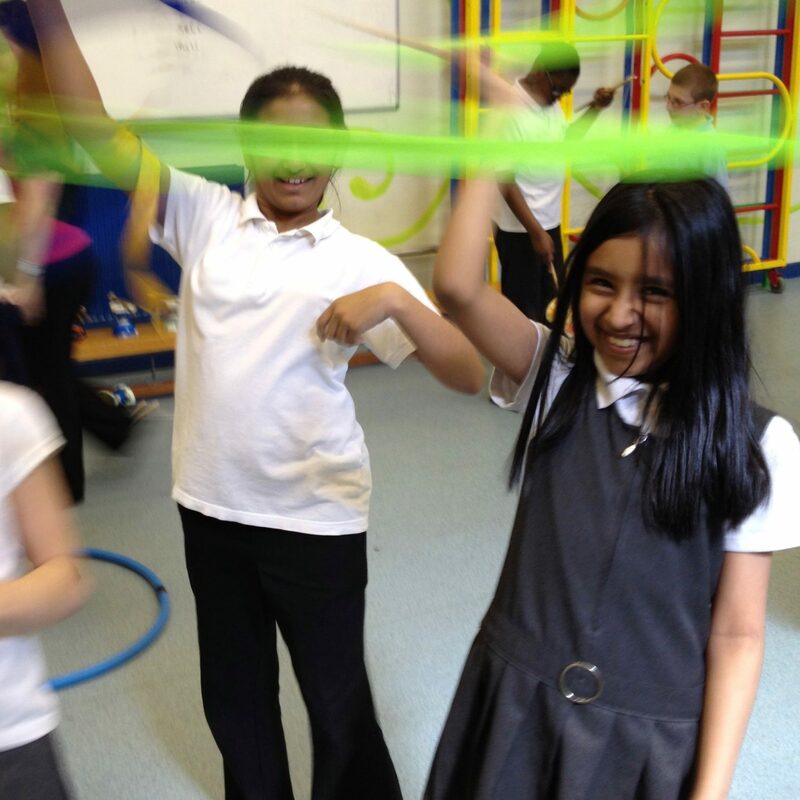 Circus Skills workshop days are also available with our “Baby” Big Tops. These events are suitable for both indoors and outdoors so you don’t need to worry about the weather. 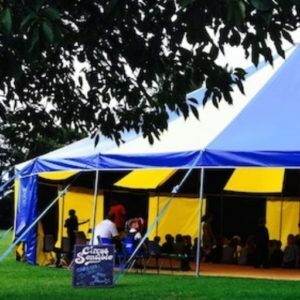 Schools Circus also have other events which we can offer in Worcester from Walkabout Entertainment such as Stiltwalkers, Jugglers etc., African Dance Workshops, Magic Workshops, Percussion Workshops, Balloon Modelling Workshops and of course our Circus Workshops in Schools. Whatever you choose you will have a fantastic time learning all these new skills and a fun packed day is guaranteed for all the family.